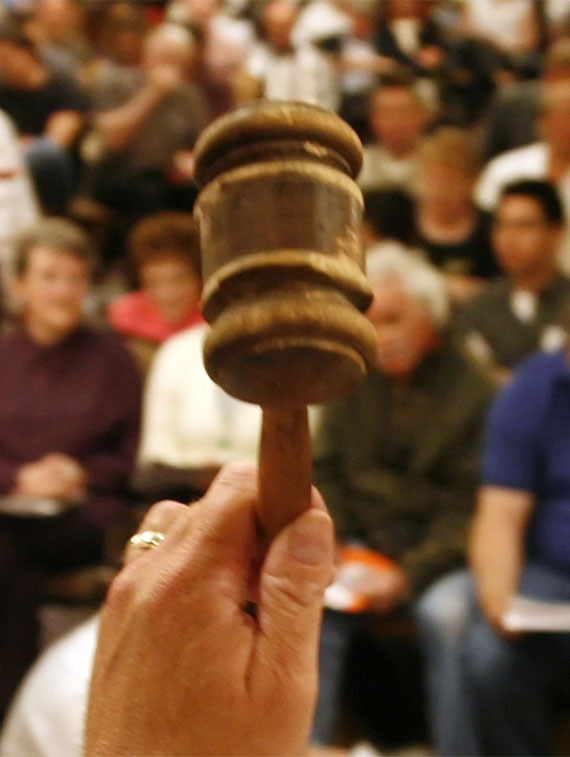 Established in 1984 McLeish Auction Services specializes in a vast variety of Auction and Real Estate Services. We’re a full service Auction Company that handles everything from the largest estates to equipment, coins, appraisal services and Real Estate. A real estate auction is an innovative and effective method of selling real estate. It is an intense, accelerated real estate marketing process that involves the public sale of any property including those that are non distressed through open cry, competitive bidding. 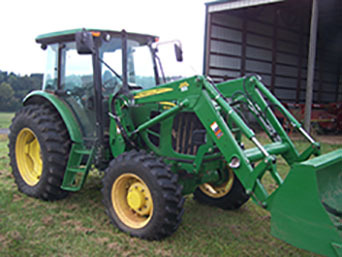 These are generally great deals on surplus inventory and used farm equipment. Right now used and surplus equipment is in high demand. Public equipment auctions create a competitive bidding atmosphere. This creates the maximum selling prices. 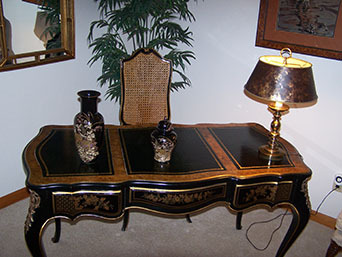 An Estate Sale, is a way of liquidating the belongings of a family or estate. They are used when someone is in need of a way to sell items due to downsizing, moving, divorce or bankruptcy. These auctions are a great way to establish fair market value and generate the maximum price. Looking for more past or present auctions? Be sure to click the button below to see what we have coming up next. Established in Auction Services since 1984, we know how to handle and achieve your ultimate goals at the best rates available. Inspection service at its best. We ensure every item is accounted for, handled with care and advertised prior to auction day. 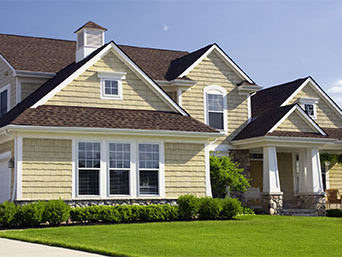 We're qualified to appraise all types of real property. We will assemble a series of facts, statistics, and other specific properties, analyze this data, and develop opinions of value.